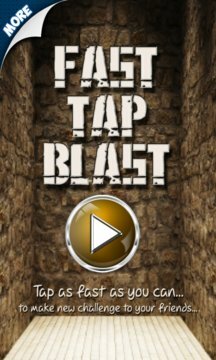 Tap as fast as you can to break... make new challenges for friends. 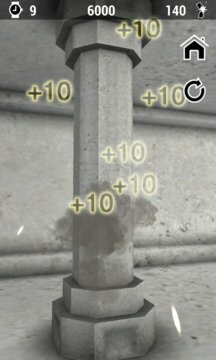 Tap to hit the pillar in a way that it breaks or destroyed in given 10 Seconds. At game ends it displays total hit time that how many number of hits used to break with in a second.